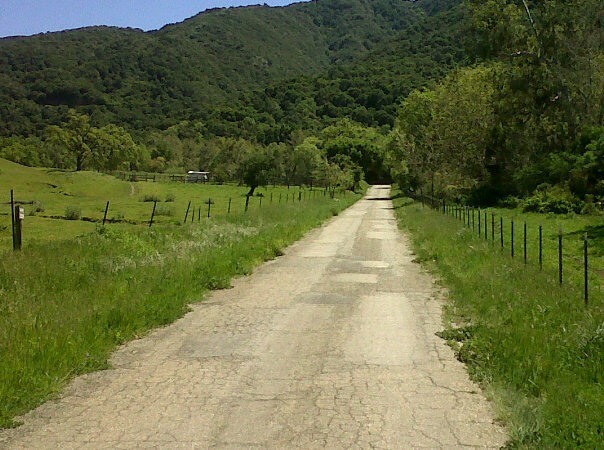 This is a leisurely pedal through the Santa Ynez Valley followed by a gorgeous hike. You will roll past local apple orchards, pastoral farms and picturesque vineyards before passing through the quaint town of Los Olivos and continuing to the base of Figueroa Mountain. Check your bike at the trailhead and set out on foot with our experienced hiking guide. This 4.5 mile hike is easy to moderate and passes a stream and often stunning wildflowers. Your guide will serve a locally-sourced picnic lunch under a beautiful Sycamore tree. Our luxury van will await your arrival at the trailhead and return you to the store. Picnic lunch and transportation included $250/person minimum of 2 guests. Option for wine tasting after hike additional $15/person.